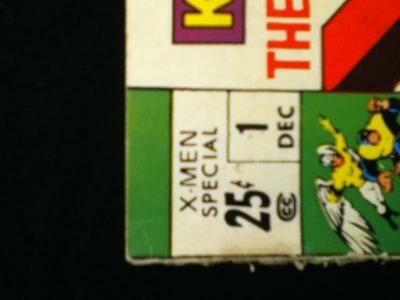 King-Size X-Men Annual #1 Value? 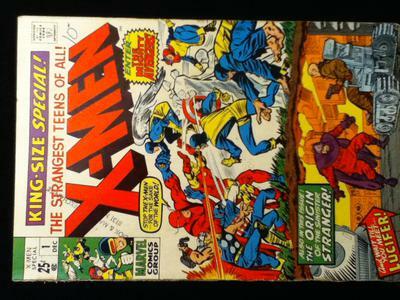 Hi I have a X-men King size #1. It is in bad shape but I was still wondering what the condition level is and the value of it. The cover and back are ok, although the cover does have an old stamp and pen mark on it. the inside does have yellowing. it is the spine that is very bad and coming apart. Hi Glen, thanks for sending this comic in for appraisal. 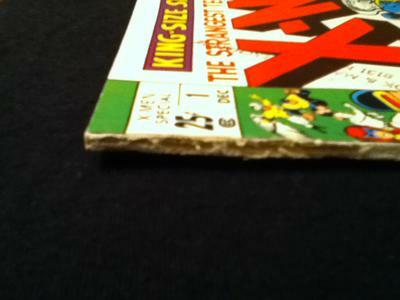 Unlike Giant-Size X-Men #1 from 1975, King-Size X-Men #1 is not a key Bronze age issue. 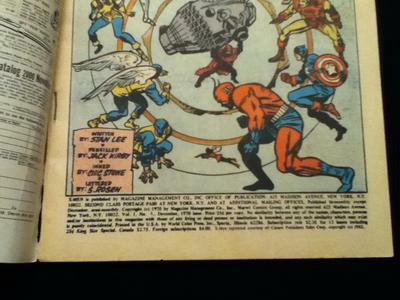 GSX#1 is the 2nd full appearance of Wolverine. KSX#1 is just an annual. The record sale for this comic is $1,400. However, as you pointed out, yours has some issues. Because of the spine, I would rate this no higher than a 6.0. Graded 6.0s typically change hands for around $40. This means it's not worth getting this one graded. Thanks for writing in, and good luck if you sell it.